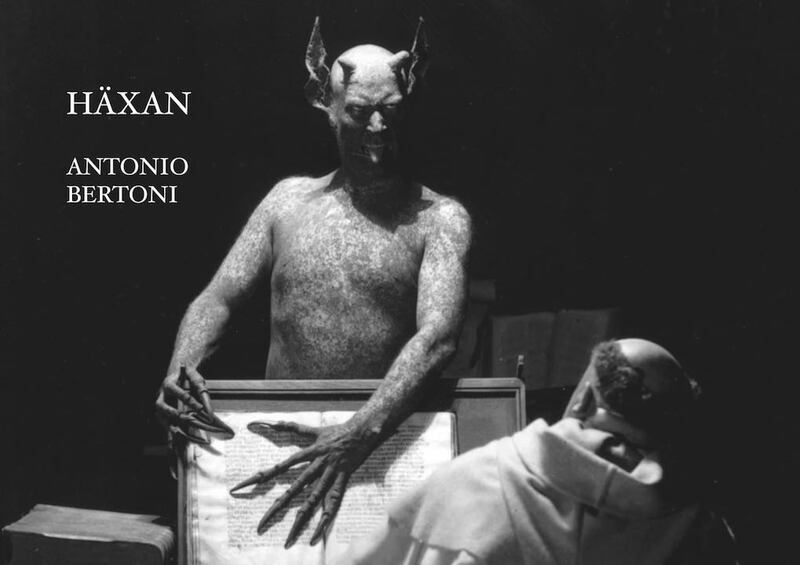 Häxan is a cult silent movie directed in 1922 by Benjamin Christensen that instantly achieved the attention of the surrealists and, later, of many artists interested in the occult. 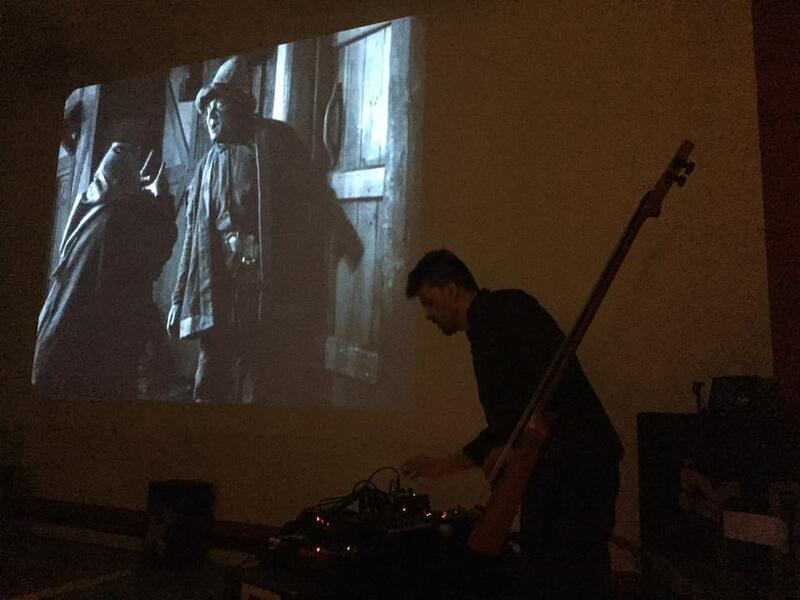 Antonio Bertoni (Milan) will accompany the screening with double bass, guembri (instrument connected with Gnawa music and possession rites) and electronic processing. 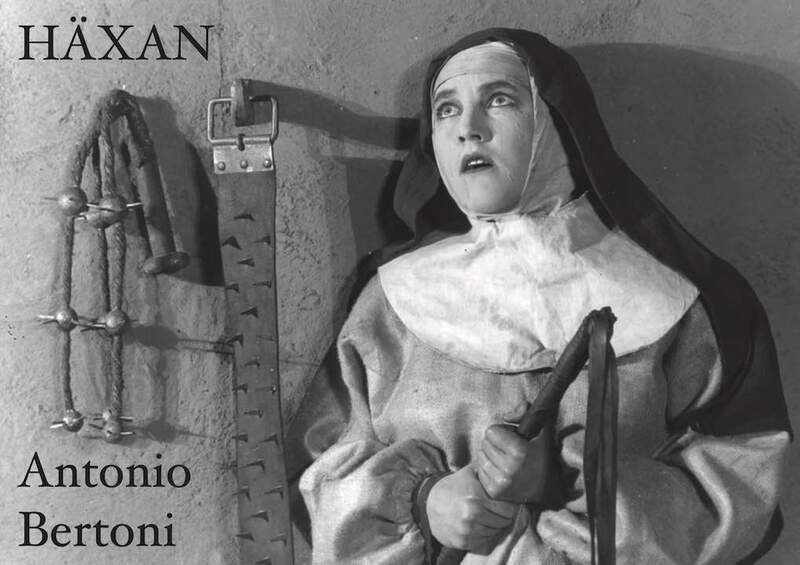 Based on a German manual for inquisitors from the 15th century, the movie presents a series of macabre medieval images comprised of devil worshippers, torturers, grave robbers, the possessed, and Satan himself, portrayed by the director. A mix between mockumentary and horror movie, not without black humour, the movie follows the history of witchcraft and explores the scientific hypothesis that the witches of medieval times suffered of the same kind of hysteria as the psychiatric patients of contemporary times. It alternates sequences of documentary slant — the diabolic iconography, the different types of sorcery, the relationship between witchcraft and hysteria — with episodes based mainly on dramatic action. 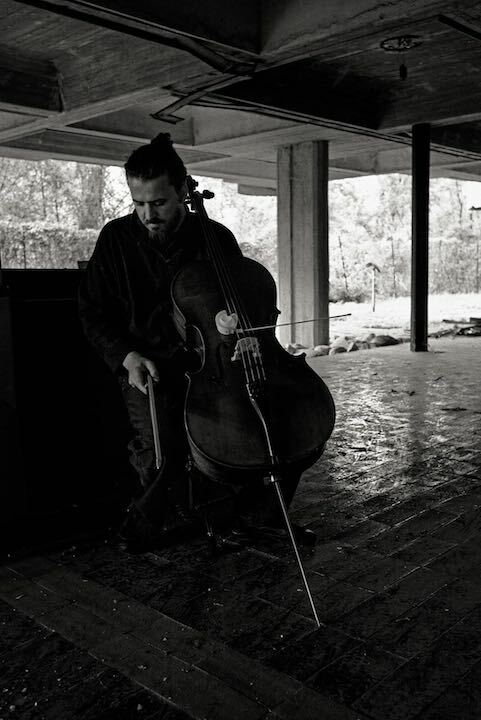 Antonio Bertoni, the project’s creator, will perform live with a mixture of composition, improvisation, electronic layering, and ethnic music, covering, together with the movie's imagery, centuries of obscure sonorities.